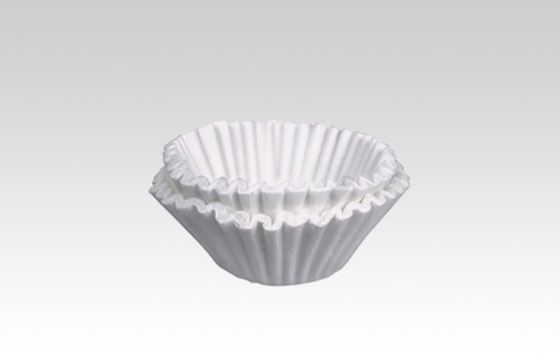 Replacement filter package for the Bonavita Flat Bottom Thermal Brewer BV1900TS. Contains 200 filters per package. © 2013-2016 George Howell Coffee Company LLC. All rights reserved.